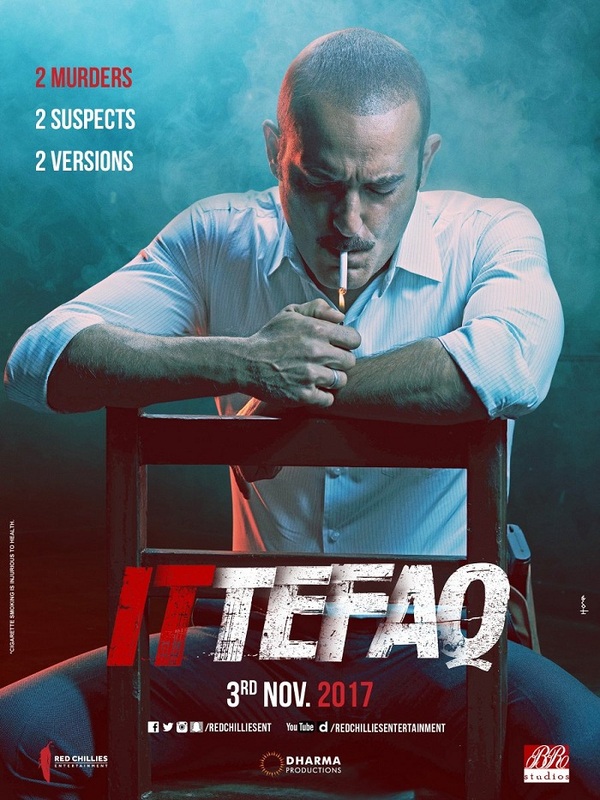 Ittefaq First Look Movie Posters starring Sidharth Malhotra, Sonakshi Sinha and Akshaye Khanna. 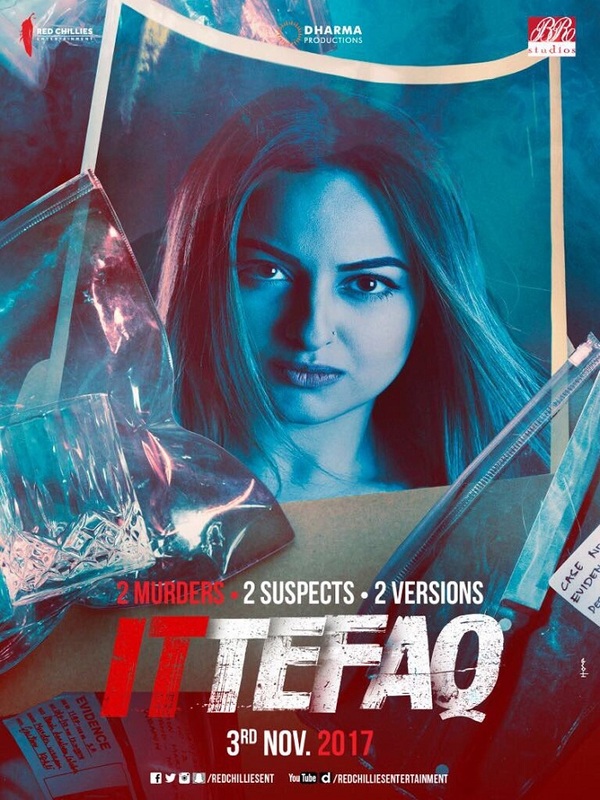 Here is presenting 3 First Look Movie Posters of upcoming Bollywood movie Ittefaq starring Sidharth Malhotra, Sonakshi Sinha and Akshaye Khanna. 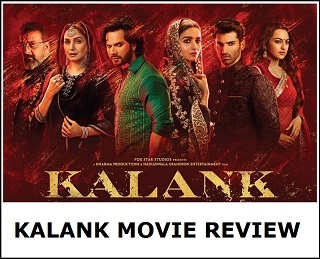 Film is directed by Abhay Chopra and produced by Dharma Productions, Red Chillies and BR Films. Film is slated for release on 3 November, 2017. 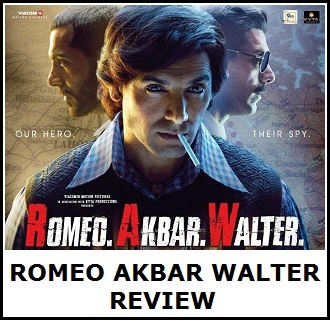 YarNewton jaisi movie ko kyu bhool gaye..mana budget kum hai par movie to world class hai aur hit bhI, uska bhi collection de do. Hmlog jaise bhi kuch log hai jinhe aise movie pe ingerest hai. 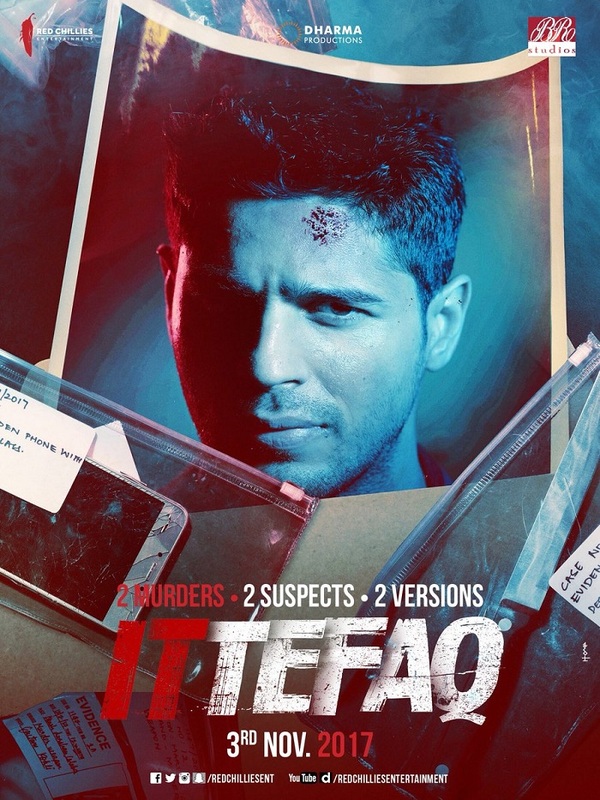 I remember Rajesh khanna's ittefaq.it was awesome. But the new one stand good like the original.